Who says Super Bowl snacks can't be healthy? These crunchy roasted chickpeas are vegan, gluten-free, dairy-free, and sugar-free. 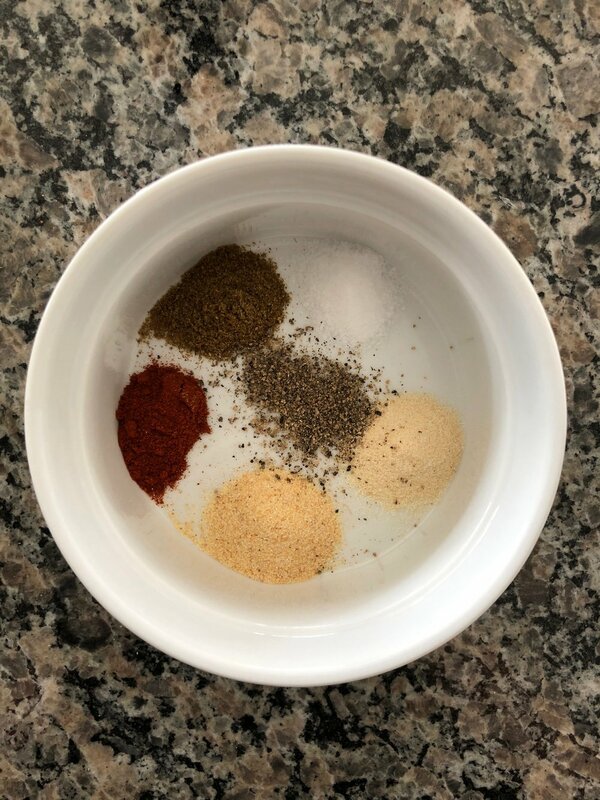 This recipe allows you to get creative with different spice combinations too. Make them spicy with cayenne pepper, or sweet with honey and cinnamon. Save the leftovers to put them on top of a salad or soup. They are sure to be a hit at your Super Bowl party this weekend. Lightly spray a baking sheet with non-stick spray. Set aside. Rinse and thoroughly dry the chickpeas. In a small bowl, mix together cumin, paprika, garlic powder, sea salt, onion powder and pepper. Set aside. 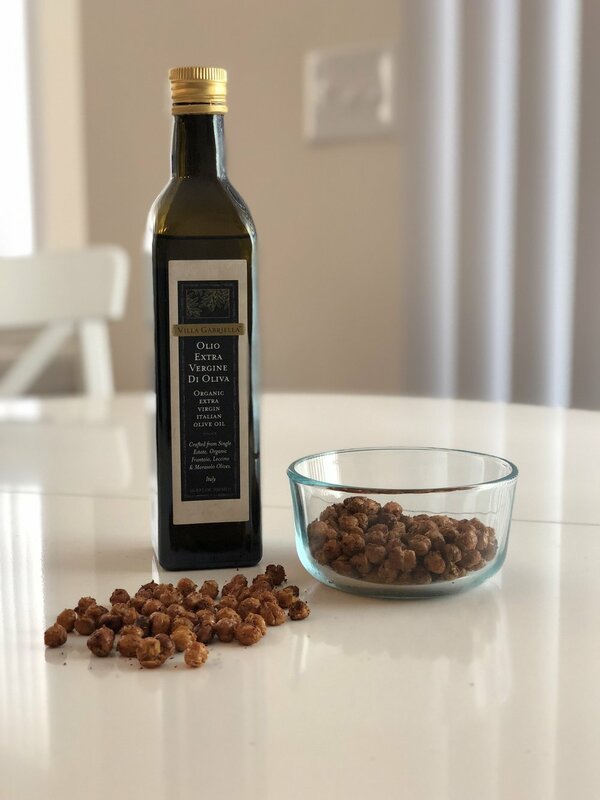 Remove the chickpeas from the oven and drizzle ½ TBS olive oil over the chickpeas, stirring until evenly coated. If necessary, slowly add more olive oil until all the chickpeas are lightly coated with olive oil. Add spices to chickpeas and stir until evenly coated. Bake at 400 for 10 more minutes, then stir. Return stirred chickpeas to the oven and bake them for an additional 5-10 minutes, until desired crispiness is achieved (a total of 35-40 minutes of baking).